The Boston, Massachusetts-bred alternative rock collective known as The Lemonheads was birthed in the midst of the growing punk rock scene in the mid-'80s. After becoming popular on the local rock scene through dropping their own independent projects and financing their own tours, The Lemonheads signed their first major label deal with Atlantic Records. The band released their debut studio album, It's a Shame About Ray, in 1992 and reached the pinnacle of their success with the release of their cover of Simon & Garfunkel's "Mrs. Robinson." Be sure to check out The Lemonheads on their upcoming summer tour. 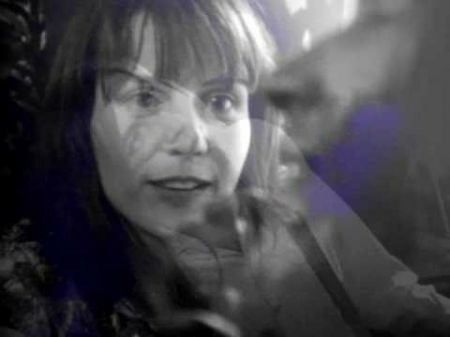 Also, check out the visuals for The Lemonheads hit single "My Drug Buddy" in the video link provided above. 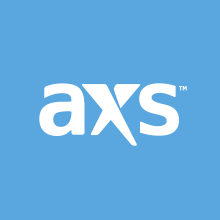 And lastly, stick with AXS for all of your ticketing needs.